A joyful, celebratory world history of the fig tree and its ecological impact. 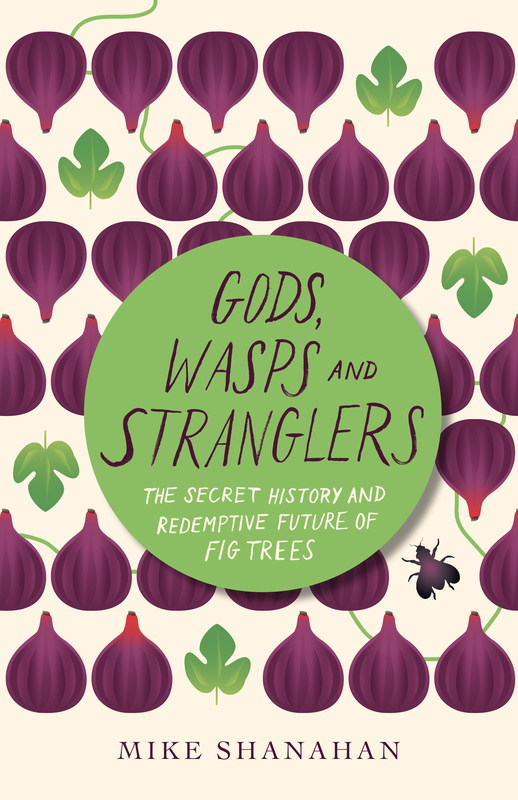 Mike Shanahan’s Gods, Wasps and Stranglers: The Secret History and Redemptive Future of Fig Trees is a deceptively brief account of the Ficus genus of trees in history, emphasizing but not limited to their relationship with humans. Shanahan brings the expertise of decades of ecological fieldwork and a bubbling enthusiasm to a topic clearly close to his heart. He makes a strong argument that his readers should be attuned to and excited about fig trees, too. Mythology, biology and hope for the future combine in this highly accessible story of the family of fig trees, with its profound ecological relevance. This review originally ran as a *starred review* in the December 2, 2016 issue of Shelf Awareness for Readers. To subscribe, click here, and you’ll receive two issues per week of book reviews and other bookish news.